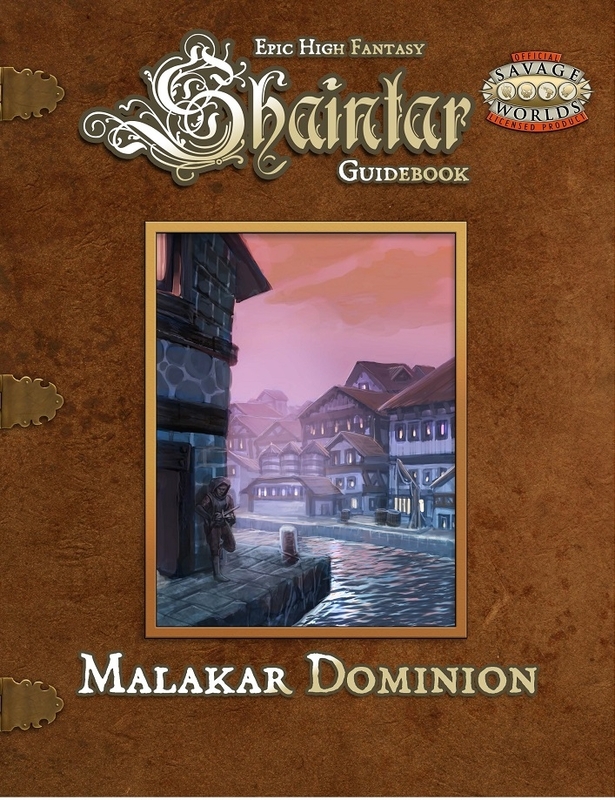 Recently released and featuring the gifted (and twisted) writings of Eddy Webb, this is the first of the Shaintar Guidebooks. It’s a helluva beginning. A federation bound in rebellion. A country forged in freedom. A nation seething in intrigue… It would be a utopia, if you didn’t have to sleep with a dagger under your pillow. Superheroes in Victorian London, as only the oddly wonderful (or is that wonderfully odd?) folks at Arc Dream can do it. Play the heroes and villains of a Strange century! When the victims and enthusiasts of magic and bizarre science meet in an infamous club for “the Strange,” thrilling action is sure to follow! 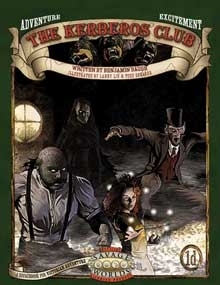 The Kerberos Club includes a detailed history and thorough treatment of Victorian society in its every particular, especially the incredible and sometimes awful changes that “the Strangeness” comes to wreak upon Queen and Country alike. 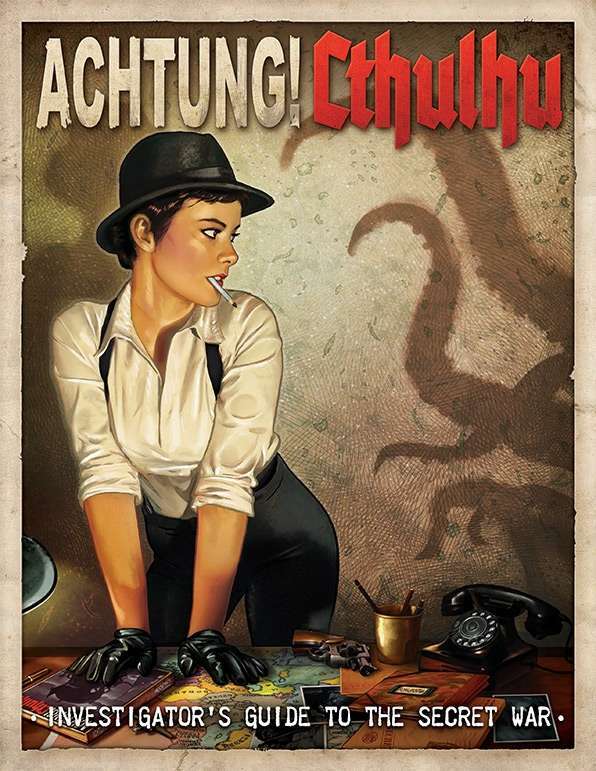 ENNIE AWARD NOMINEE (Best Writing, Best Setting, Product of the Year). World War II pulp action adventure – complete with Nazis! – as the omnipresent threat of Dread Cthulhu and the rest of his “merry band” looms in the shadows.